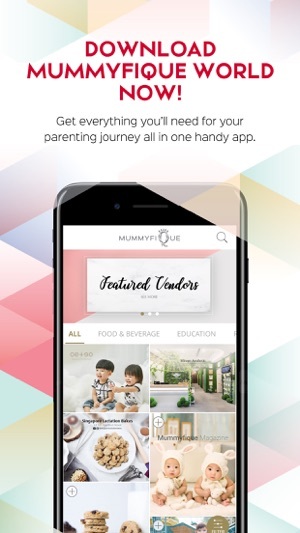 Introducing Mummyfique World, an exclusive directory in the hands of mothers everywhere. 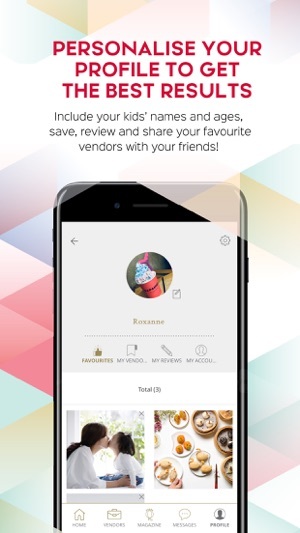 - Browse a curated directory of products and services across 10 categories ranging from child-friendly party venues to confinement needs. 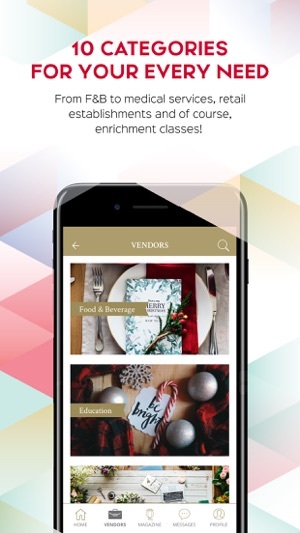 - View vendor’s portfolio and connect with them directly via email, phone or the in-app messaging service. - Search for specific products and services relating to your needs. 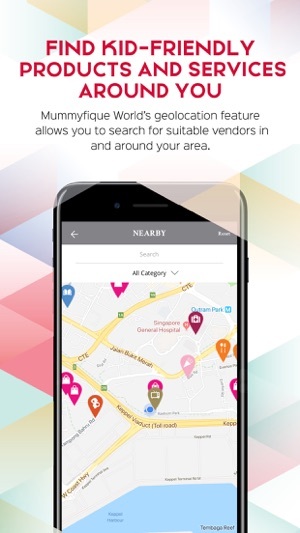 - Find the nearest products and services based on your location. 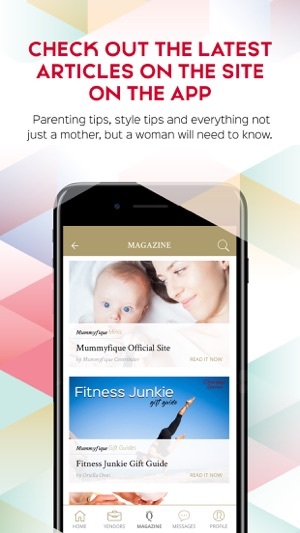 - Read the latest articles from the Mummyfique Magazine. - Manage your portfolio and save your favourite vendors for future reference. - Leave reviews and comments on vendor profiles for tried and tested products and services.